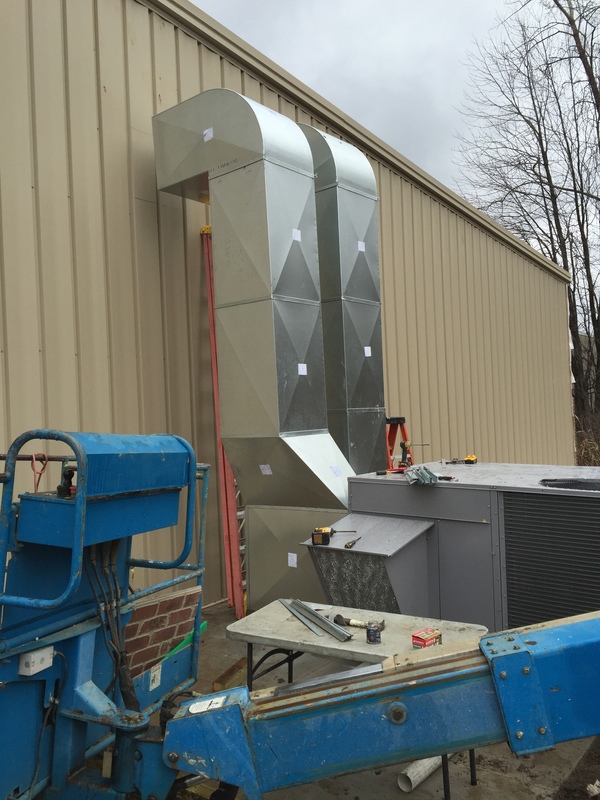 HVAC equipment progress outdoor view 1. 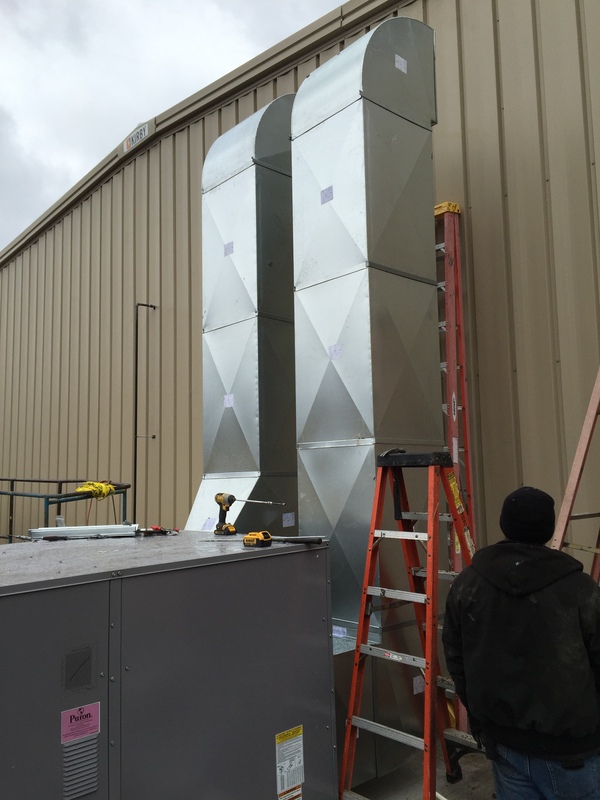 Commercial HVAC equipment outdoor progress view 2. Commercial HVAC Equipment Installation. 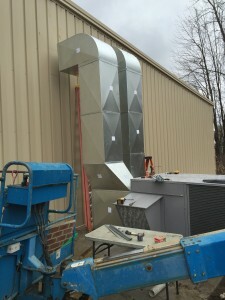 Hanging Unit Heater view 1. 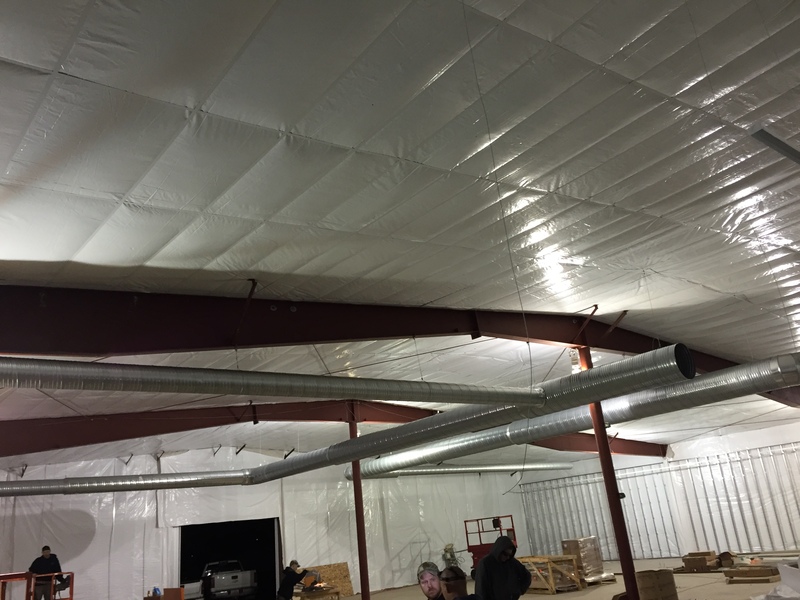 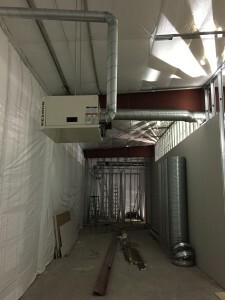 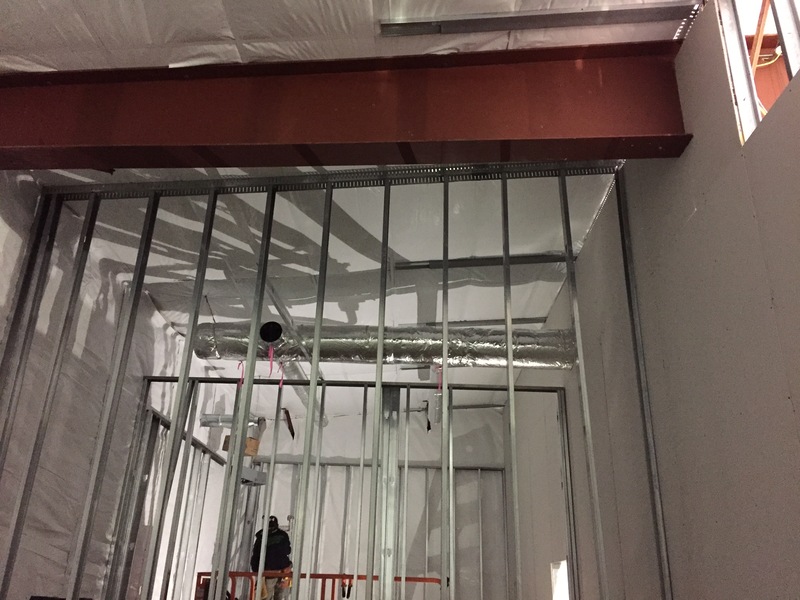 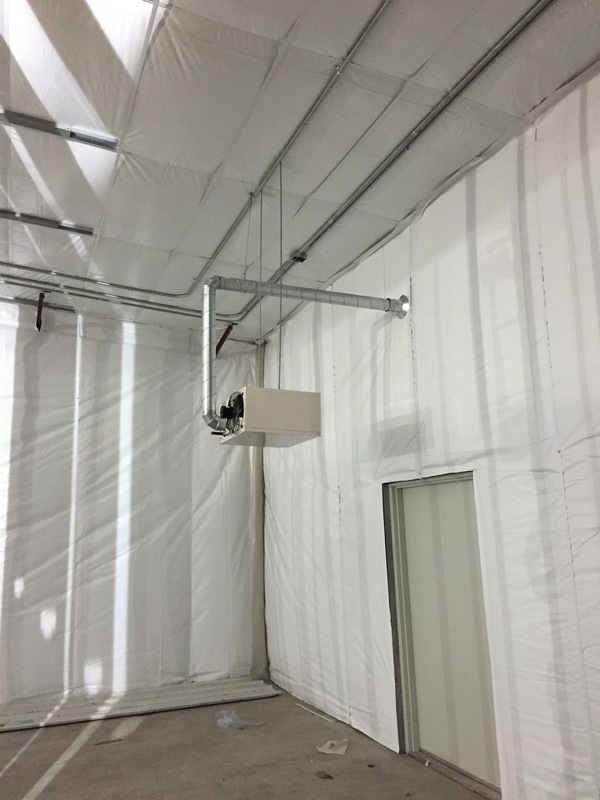 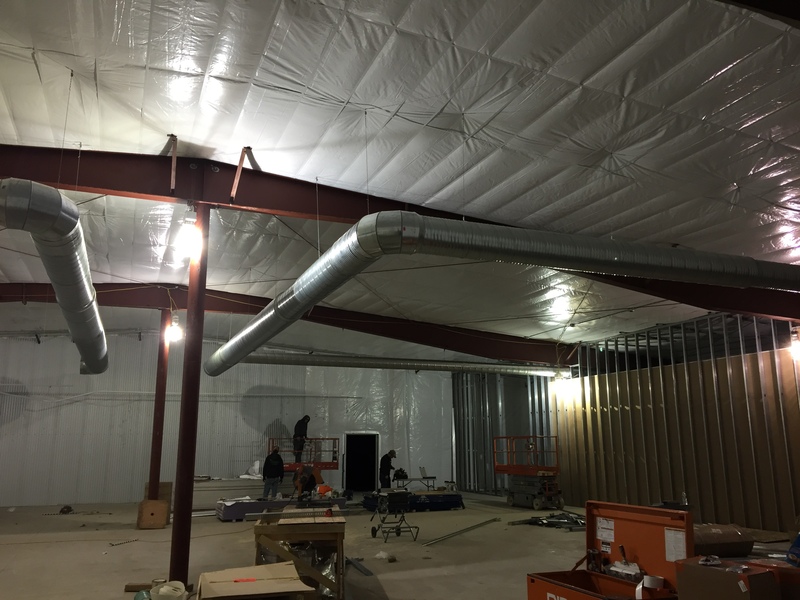 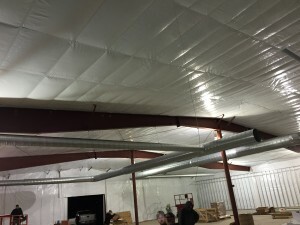 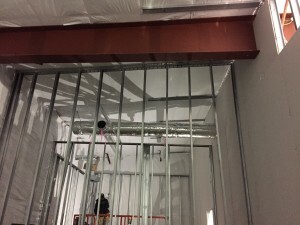 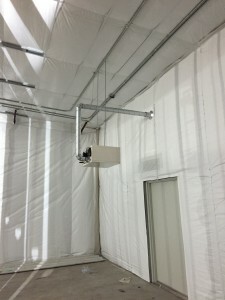 Retail – Commercial HVAC Duct Installation. Ramily Dollar Medina progress view 2.